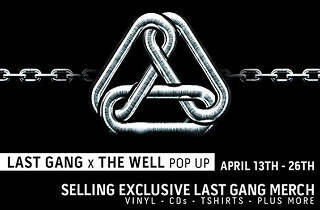 Torronto-based music label, Last Gang Records is hitting up LA for a two-week pop-up shop at designer retailer/hair salon hybrid, The Well. Shop for vinyls, tees, buttons and other memorabilia from the label's impressive catalog of artists which includes Ryan Hemsworth, Chromeo and The New Pornographers. 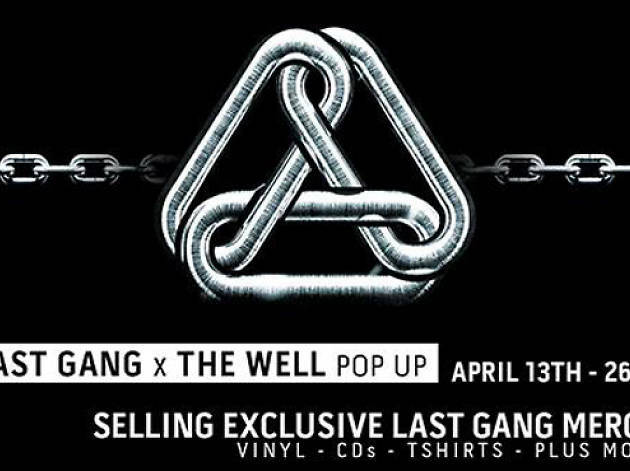 On April 15, the collaborators will host a night of performances by members from the Last Gang roster, where guests can purchase exclusive merchandise and enjoy an open bar.